Not only is this part of the world blessed with great golf, wide sandy beaches and glorious surrounding countryside, we have an enviable reputation for places to dine and stay. 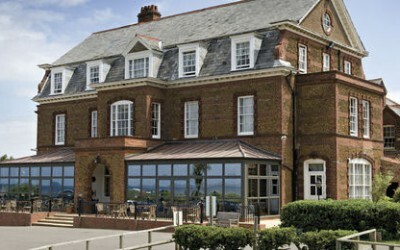 Hunstanton Golf Club has partnered with a few selected hotels, pubs and guesthouses. 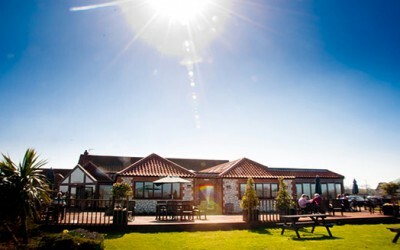 The Lodge is a four star Inn (Gold Award) situated in the middle of Old Hunstanton and is only 800 yards from the golf course & 500 yards from the beach. We offer a welcoming atmosphere with a relaxing bar, lounge and restaurant. Our food is locally sourced and our menu offers great pub food & daily seasonal specials. Real ales and good wine are available. All our 16 bedrooms are en suite. Also available spacious 4 bedroom 5* holiday cottage which sleeps 8. On the coast, with lawns sweeping down to the sand dunes and beach, and close to the Golf Club, this old-established hotel has 43 bedrooms, many with sea views, and the Boat House self catering apartments. There is good food, friendly service, private banqueting and dining rooms, and a large car park. The Ancient Mariner, the hotel’s pub offers a selection of cask ales, meals, snacks and daily specials. 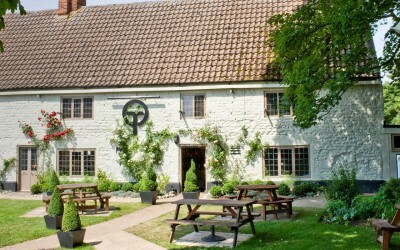 The Orange Tree is an award winning pub, recently listed as the Norfolk Dining Pub of the Year 2013, The Good Pub Guide. 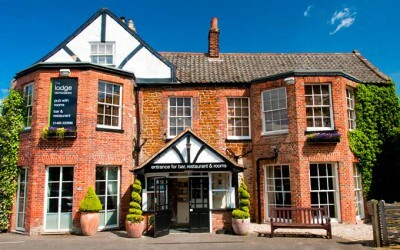 The Orange Tree is situated four miles from the golf club in the idyllic coastal village of Thornham. It has six en-suite bedrooms, with refurbished deluxe bedrooms. Renovated barns with sea views, situated next to the RSPB Titchwell Reserve on the A149 coast road between Hunstanton & Brancaster. Briarfields is a three star (Gold Award) hotel where you can relax and enjoy freshly prepared food, real ales, afternoon teas or drinks on the decking. Ideal for golfers and golf groups. A 16th Century Grade 2 list farmhouse, with traditional Norfolk Barn style cottages.Only 3 miles away with 45 bedrooms, AA Rosette Restaurant,Bar, Lounges and spa, Great Food, Warm Service and a 18 hole golf course at the hotel, excellent knowledge of golfers requirements. 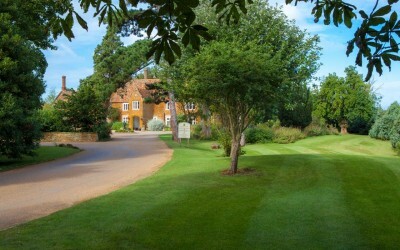 The perfect base for a golfing break in the North Norfolk Area. 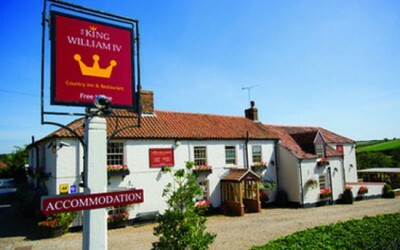 Welcome to the 4 Star Award winning King William IV Country Inn & Restaurant. Offering 9 comfortable double/twin bedrooms-ensuite, bar, gardens and 4 restaurant areas serving excellent food, daily specials, real ales and fine wines. Only 4 miles inland from various Golf Clubs. Your perfect base to start and end your golfing break.